Nestled somewhere in the Caribbean, between Jamaica and Cuba, and sharing a border with the Dominican Republic, is the island of Haiti. Most people recognize the island as being ravaged by hurricanes throughout the years, but there has been a lot of money pumped in recently, and the nation is booming again. The perfect blend of French, African, and Caribbean cultures, Haiti is an undiscovered gem. A free, open, sprawling place filled with so many secrets and hidden mysteries, Haiti is a place anyone can go to escape the mundanity of everyday life. 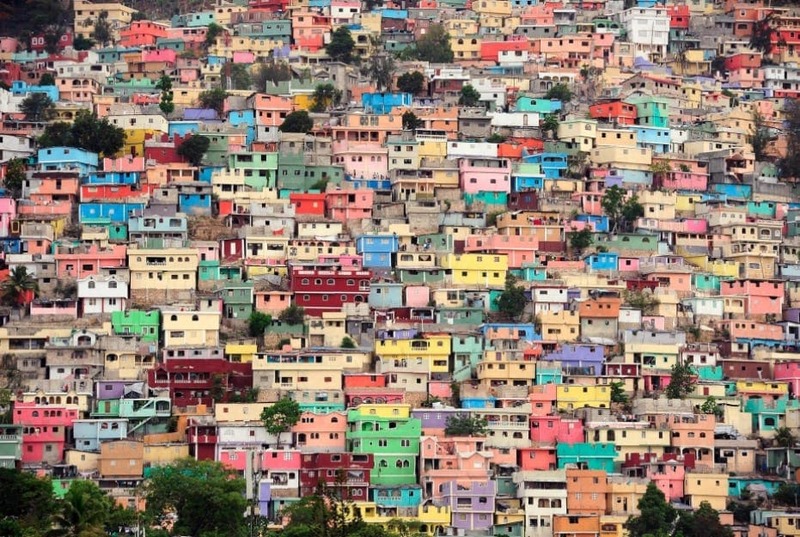 Despite being one of the poorest countries in the world, Haiti is also one of the most visually stunning. 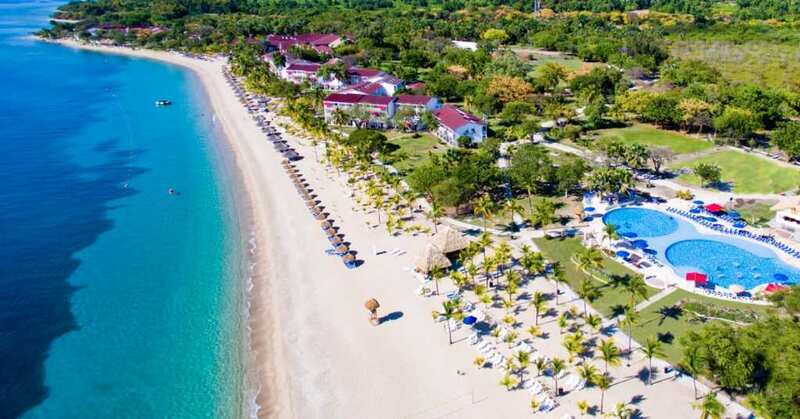 If you are planning a vacation here, you probably want to know what there is to discover here – so these are some of the awesome ideas. When you go abroad, it’s always a good idea to get a feel for the place you’re visiting and check out the geography. That’s why we would always recommend checking out the National Parks wherever you are going. La Visite and Parc Macaya are two of the most beautiful national parks in the country, and they are perfect for hiking and getting really amazing views of the country. If you’re feeling ambitious, and you have time on your side, you might want to consider a guided tour to the top of Pic Macaya, one of Haiti’s highest mountain. There are plenty of cool towns in Haiti, but Jacmel is one of the best, and we’d definitely suggest a visit. It has a wonderful colonial charm to it, and there is a stunning parade with festivities that gives you a slice of Haitian culture. Downtown provides excellent walking opportunities and has some amazing buildings to keep you interested. The oceanfront is impressive, and there are plenty of stunning murals made by local artists. Not to mention the fact that this place has so much stunning history as a shipping port. Get a load of this history on for size. This majestic citadel ranks as the largest in the Americas and is one of the biggest tourist attractions in Haiti. This stunning UNESCO World Heritage site sits atop a steep mountain known as Bonnet l’Eveque, and below the citadel, you have the ruins of King Henri’s palace as well. This should definitely rank near the top of your list of things to do when you visit Haiti. You will be awed by the amazing architecture and beauty of the place, and it fits in perfectly with the stunning surroundings. As you can see, there is a wealth of opportunity waiting on this stunning Caribbean island. You have to make sure you do what you can to explore and experience as much of Haiti as you possibly can. This is such a fascinating and important island, and it’s crucial you make the most of your time here. Discovering Haiti’s secrets will unlock many more, and you can slip deeper and deeper under the spell of this culturally infused gem.